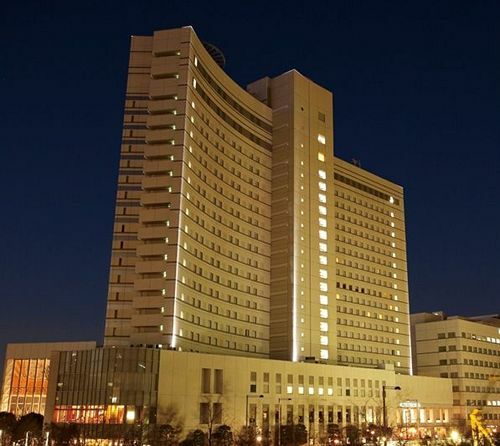 3-minute walk from Ariake Station on Yurikamome Line and Kokusai-tenjijo-seimon Station on Rinkai Line, Tokyo Bay Ariake Washington Hotel is the nearest hotel from Tokyo Big Sight (Tokyo International Exhibition Center). Surrounded by the scenic beauty of Tokyo Bay, Tokyo Bay Ariake Washington Hotel is located so as to provide easy access to major attractions including Diver City Tokyo Plaza (a new Tokyo landmark in Tokyo Water Front City), Gundam Front Tokyo, Ariake Coliseum (an indoor sporting arena in Ariake Tennis Forest Park), Odaiba Venus Fort (a shopping mall designed to resemble a medieval European village) and, of course, Tokyo Disney Resort. A free bus service is available to Tokyo Disney Resort every day from our Hotel, which is one the Good Neighbor Hotels of the Tokyo Disney Resorts. 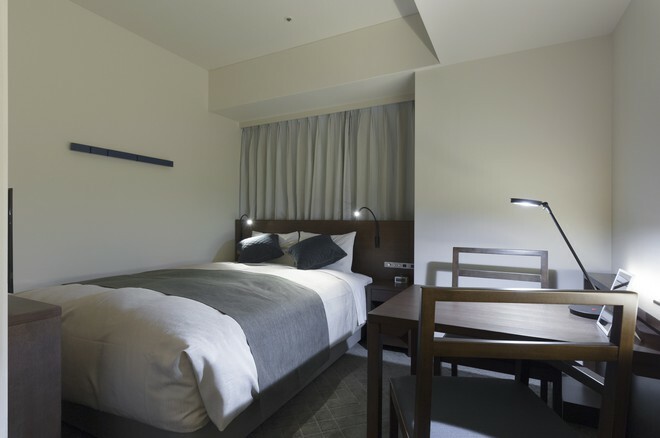 This family-friendly hotel is located in Tokyo (Odaiba), close to Tokyo International Exhibition Centre, Joypolis, and Venus Fort. Also nearby are Odaiba Venus Fort and Aqua City Shopping Center. 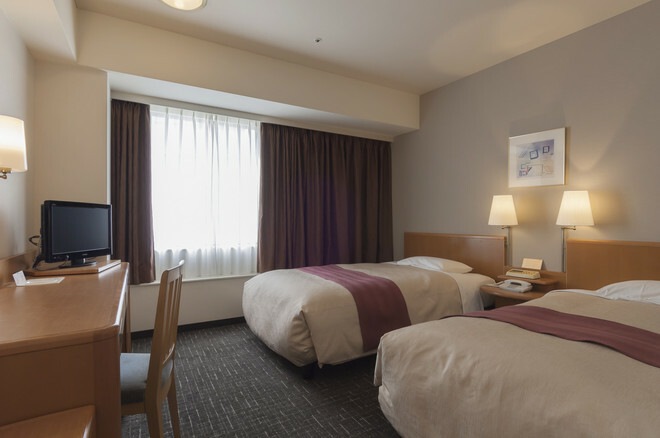 In addition to 2 restaurants, Tokyo Bay Ariake Washington Hotel features complimentary wireless Internet access. 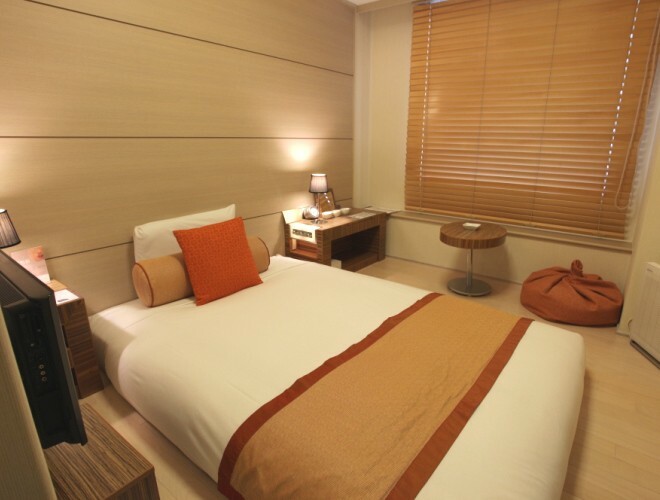 Other amenities include complimentary high-speed (wired) Internet access and dry cleaning/laundry services. 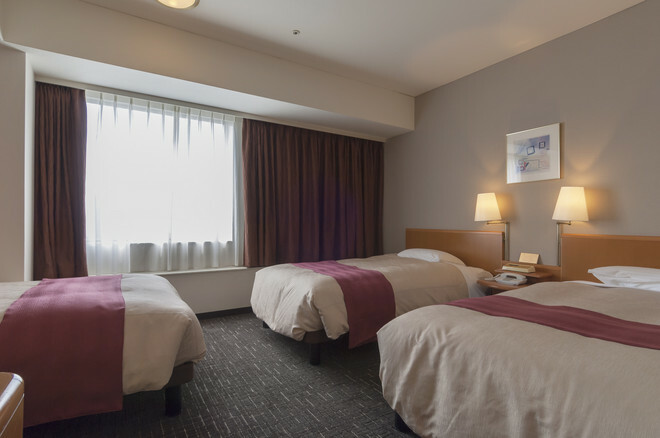 Guestrooms have complimentary wireless Internet access, refrigerators, and air conditioning; rooms also include desks and hair dryers. 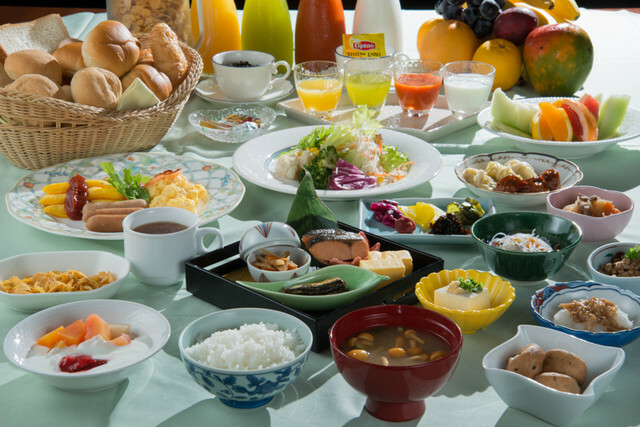 Tokyo Bay Ariake Washington Hotel has 2 restaurants on site.